With spring in full swing, you may be thinking about taking advantage of the good weather and making some changes to your garden or doing some gardening. Alternatively, you may be doing some much-needed weeding after all of the rain over the Winter months. 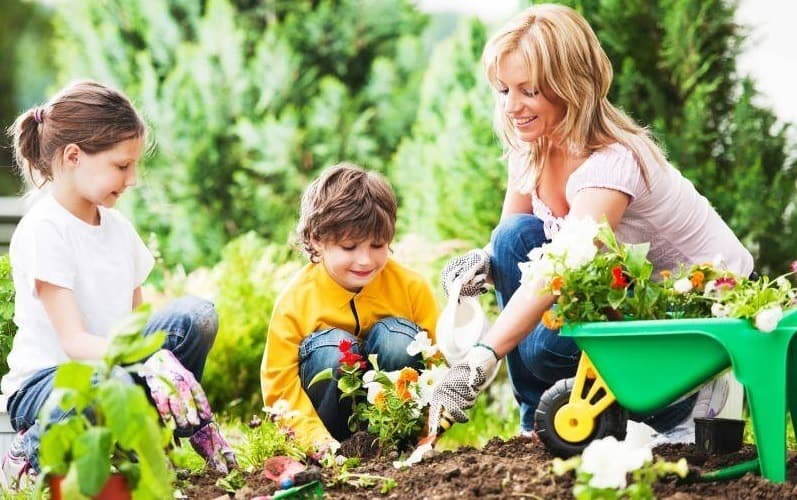 Gardening is also considered to be therapeutic and a great form of stress relief, as well as being beneficial to your overall health, improving your strength and fitness levels. Invest in some effective gardening tools, those that are sharp and light will make it easier for you to reduce the level of strain that your body endures. Helping you to achieve more before your body begins to tire. You’re more likely to have an accident when you’re feeling tired or are in a hurry, give yourself lots of time to do your gardening activities. Before taking part in your gardening endeavors, make sure that you plan what you’re going to do. Pace yourself, don’t try to do 8 hours of gardening on the first day of Spring. Vary your tasks and activities so that you’re not using the same group of muscles all of the time for example, vary your weeding, gardening and pruning over different times during the day. Make sure that you take regular rest breaks throughout the day, whilst you’re gardening. If you experience any injuries whilst your gardening and need to see a Physiotherapist, don’t hesitate to contact any one of our locations. You can find a location close to you by pressing here.